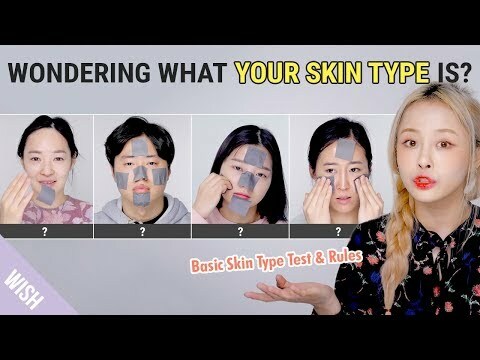 This skin type is genetic, and you are likely to have it your entire life. It may come in the form of inflammatory skin conditions, such as psoriasis, eczema, or rosacea. Although they cannot be prevented, there are steps to help you better manage your skin. For instance, you should stay away from certain fabrics, food, and weather changes that trigger skin conditions and flare-ups. This sensitive skin type reacts quickly to harsh skin treatment products by turning red, becoming irritated and overly warm. The best way to guard your reactive skin is to pay attention to the detail on the ingredients that manufacturers use in your skin care products. Stay away from products that contain dyes and fragrances, as they can trigger reactions. Unlike the naturally sensitive skin, this is not genetic but rather sensitized by environmental factors. These factors include exposure to the sun, air pollution, smoking, or certain skin care products. It’s characterized by redness, stinging, warmth, and other signs of irritation. To avoid this sensitivity, establish a skincare regimen that focuses on strengthening and repairing the skin. The signs of sensitive skin are nearly similar which makes it confusing in establishing the type of sensitive skin that you have. Therefore, it is important that you establish the trigger that worsens your skin condition and adjusts your lifestyle and skin care regimen accordingly.